This is one of the only local restaurants that can use the words “World Famous” in their advertising and have a credible claim to the distinction. The Spot has been a place of pilgrimage since 1977 and is the oldest vegetarian restaurant in greater Los Angeles. The award for teppanyaki goes to the restaurant that brought it to America. Teppanyaki – literally, food cooked on an iron grill – was invented in the 1940’s but wasn’t very popular among Japanese. Odds are that someone among our readers has had Becker’s cakes at their at first birthday celebration, wedding, and retirement party. Maybe several someones. 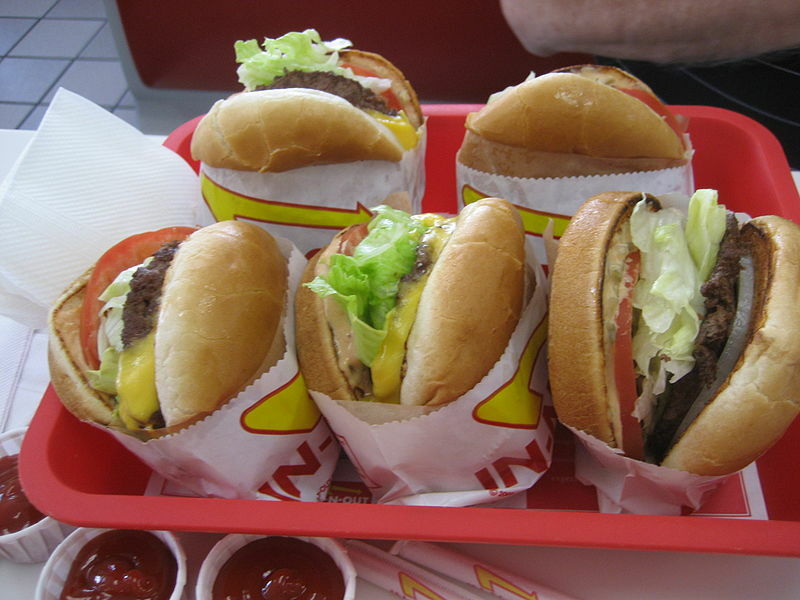 In-N-Out is slow for fast food. They make everything to order, so if all you care about is speed, perhaps you should go somewhere else. Martha’s 22nd Street Grill doesn’t have the most baroque offerings or the widest selection, but their enduring popularity is no mystery. They’re light and fluffy and there are little touches like the housemade ranchero sauce that make these offerings personal.